Need to extend your network to remote locations, but wiring the whole thing would blow up your expense budget? 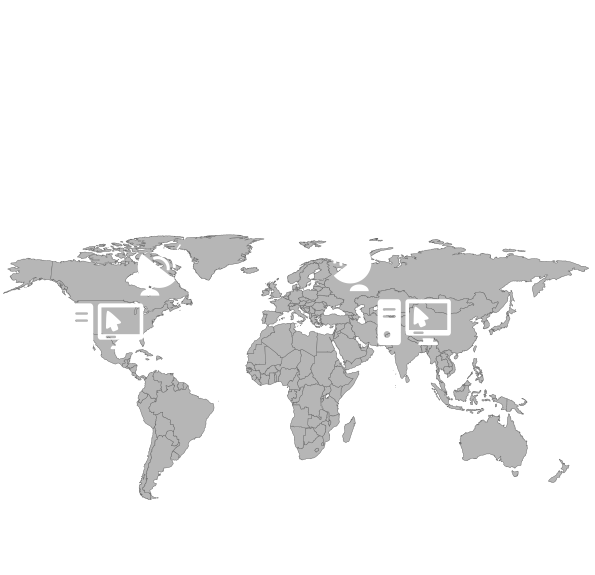 VSAT (Very Small Aperture Terminal) technology virtually eliminates the distance between geographically distant sites by broadcasting data via satellites orbiting the earth. 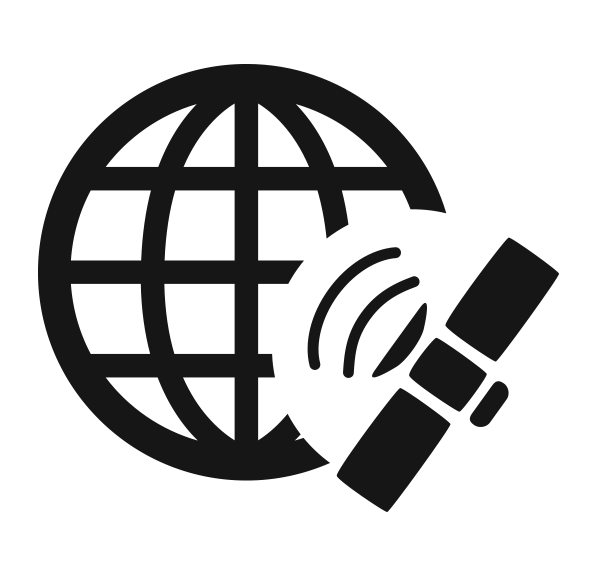 Since VSAT uses satellites to relay data to remote locations, it will consume the same amount of bandwidth whether you need to broadcast to one or one thousand sites. Also, your investment can be amortized promptly as each additional connection can be deployed for a fraction of your initial cost. The more sites you add, the cheaper they come. Because VSAT antennas are as small (usually less than 3m in diameter; hence the name) as they are easy to install, you can set up a new connection in a matter of hours. Conventional infrastructures often suffer interruptions. As VSAT technology transmits data independently of terrestrial installations, you can rely on it as a guarantee of continuity within your network. VSAT mostly uses non-proprietary technology, so you can opt for a variety of satellite types according to the demands of your operations, and with respect to your budget. Be it for VoIP, ATM transactions, fax, or surveillance and monitoring, VSAT allows you to select with precision the optimal equipment to broadcast specifically the kind of data your business generates. With VSAT, your telecommunication system is entirely independent of terrestrial networks, and totally under your control. No other company lies between you and your businesses. VSAT connections are not distance-dependent. One satellite alone can cover approximately 1/3 of the earth’s surface, and it would not make a difference in bandwidth consumption whether you need to connect sites that are in the same neighboorhood, or a thousand kilometers apart. It is therefore a very cost-effective way to connect multiple locations across the planet, or offer international mobile access to your workforce. The type of satellite, latency issues, or environmental hindrances to connectivity, are factors that can impair the quality of VSAT transmissions. Thanks to its expertise in wireless telecommunications Innovitel can guide you throught those critical choices so you can unleash all the power VSAT has to offer.